Are you receiving unwanted Calls or Messages on imo, or do you want to stop an annoying person from contacting you on imo? 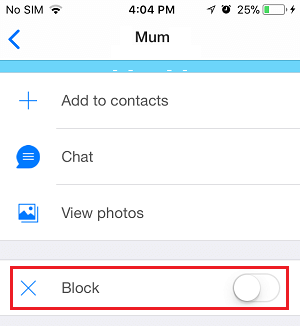 In this article, we are taking a look at How to Block Contacts on imo, both on Android Phone and iPhone. 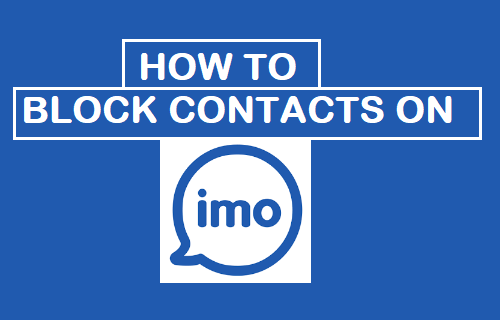 The steps below will show you how to block Contacts on imo on your Android Phone or tablet. This person will now be added to the blocked people list on your imo account. The procedure to block Contacts on imo on iPhones and iPads is a bit different compared to blocking Contacts on Android devices. 3. Next, tap on the Chat of the Person that you want to block on imo. 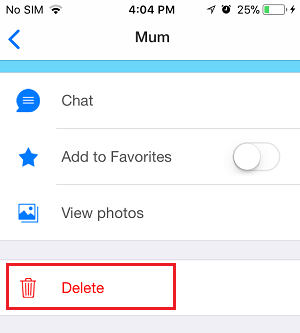 Note: Tapping on the Delete option will not remove the Contact from your Contact List in Contacts App on iPhone, it will only remove the Contact from imo. 6. On the pop-up that appears, tap on the Yes option to confirm that you do want to delete this Contact from imo. 8. On the pop-up that appears, tap on the Yes option to confirm that you do want to block this Contact on imo. While it is easy to block people on imo, you need to understand what exactly happens when you block someone on imo. 1. 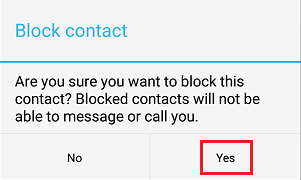 Blocked Contact will be able to text you. 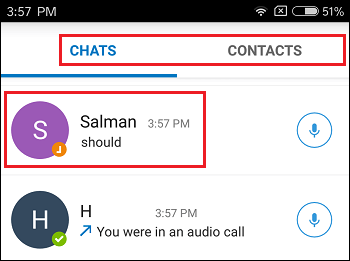 However, text messages from this blocked Contact will not be delivered to your phone and you will not be able to see his/her text messages. 2. Blocked Contact will no longer be able to call you. Whenever blocked Contacts try to call you, they will get an error message saying that you are not logged into imo. 3. Similarly, you will not be able to Call or send a text Message to the blocked Contact. 4. 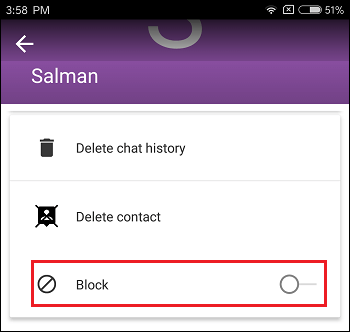 Blocked Contact will no longer appear on the Chats or Contacts screen. 5. The People that you have blocked on imo will not be notified about the block. 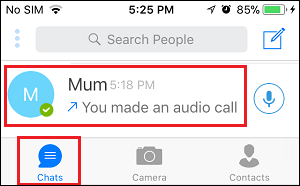 However, they might be able to guess that you must have blocked them by noticing that you are always unable when they try to message or call you.